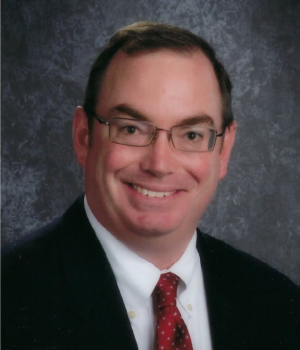 Hello, my name is Jeff Gerard and I am very proud to be the new principal of Howard B. Thomas Grade School. Please stay tuned to our website, facebook and twitter accounts to stay up to date on exciting news and upcoming events. Please know that my door is always open and I welcome your ideas, comments, and feedback to work collaboratively to benefit our school. I hope that you are having a fun and relaxing summer and I look forward to a positive school year with your students.